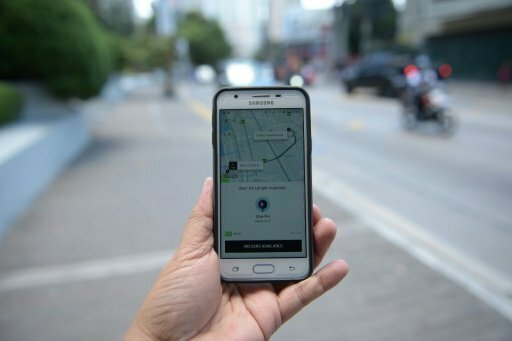 MANILA - Ride-sharing app Uber said Tuesday it had paid nearly $10 million in fines and drivers' compensation to return to the Philippines' roads, after it was suspended for defying the government. The transportation agency acknowledged on Tuesday the public backlash it received but insisted it was ensuring commuter safety. "It seems that it flexes its discretion as a whimsical regulator just for the sake of imposing regulations," Senator Grace Poe said in a statement on Tuesday. Commuters took to social media to celebrate Uber's return. "Uber is back! Yeah! Uber is Life!," said Twitter user @Ang_Javi_javi.